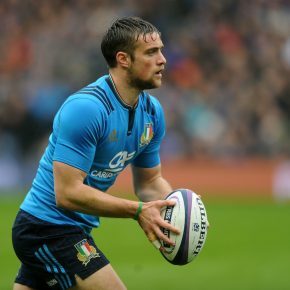 Angelo Esposito – Italy winger. 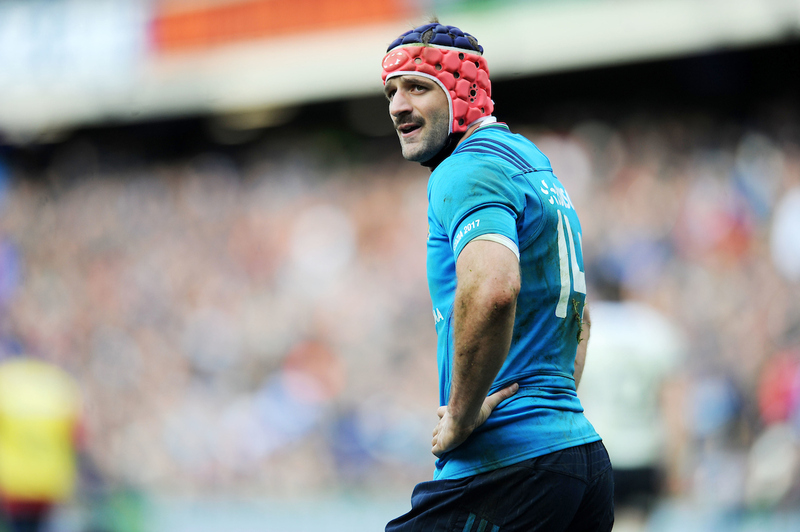 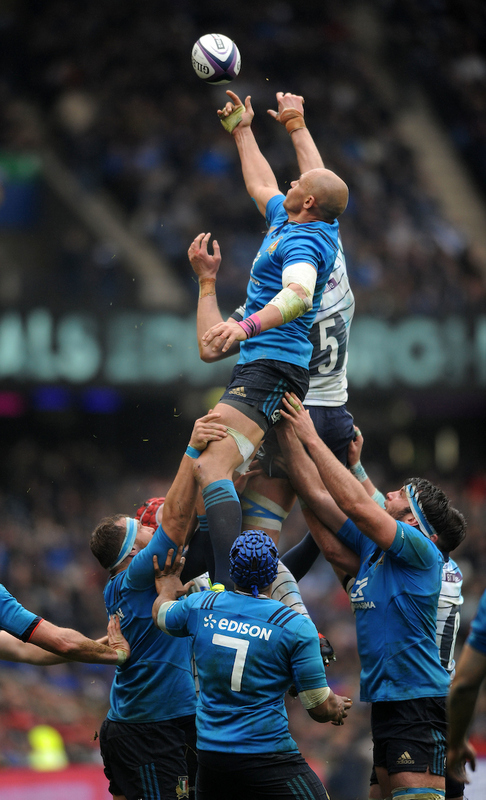 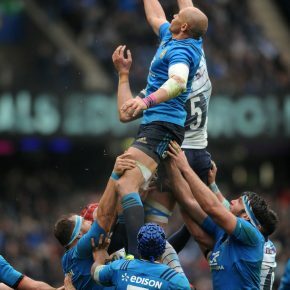 Sergio Parisse -Italy captain wins a line out. 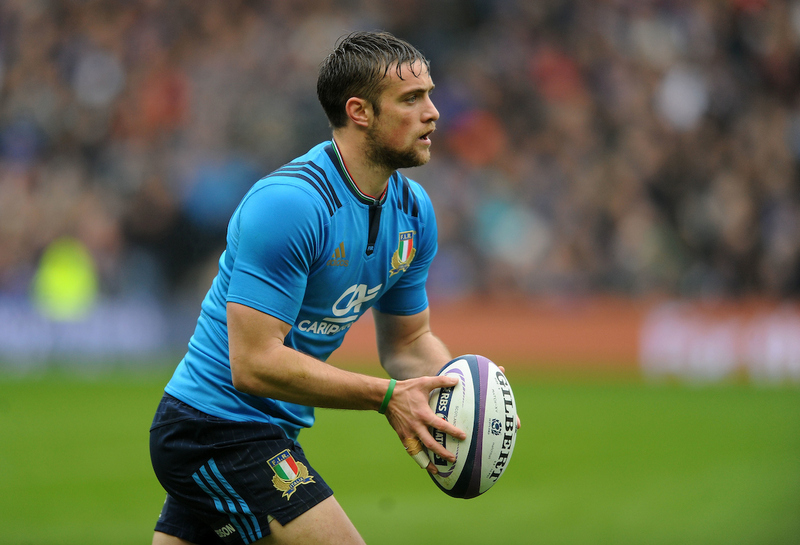 Edoardo Padovani – Italy full back. 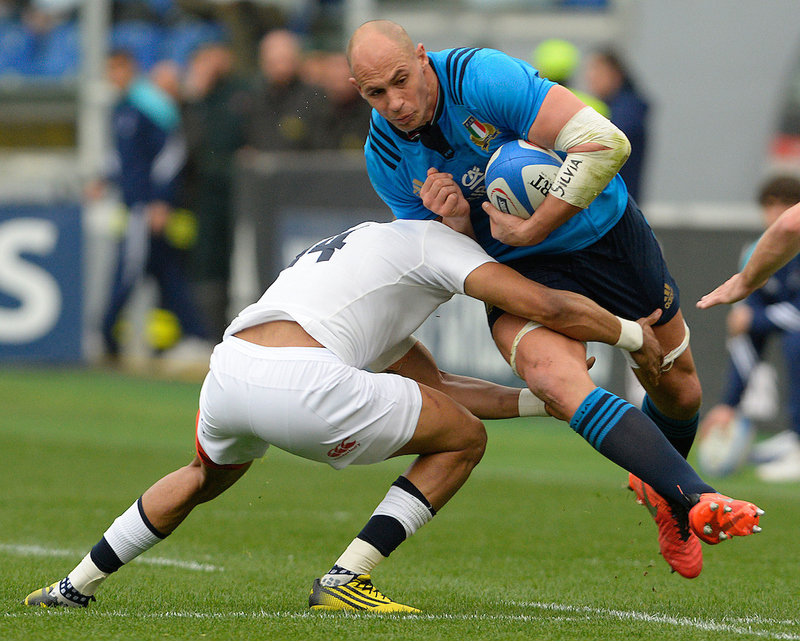 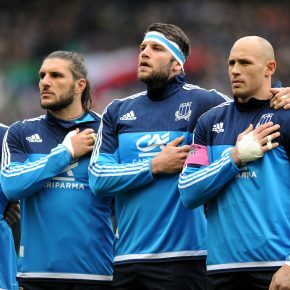 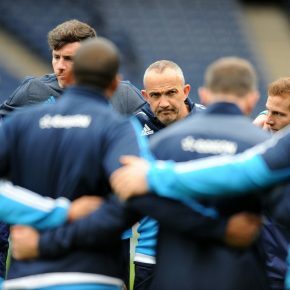 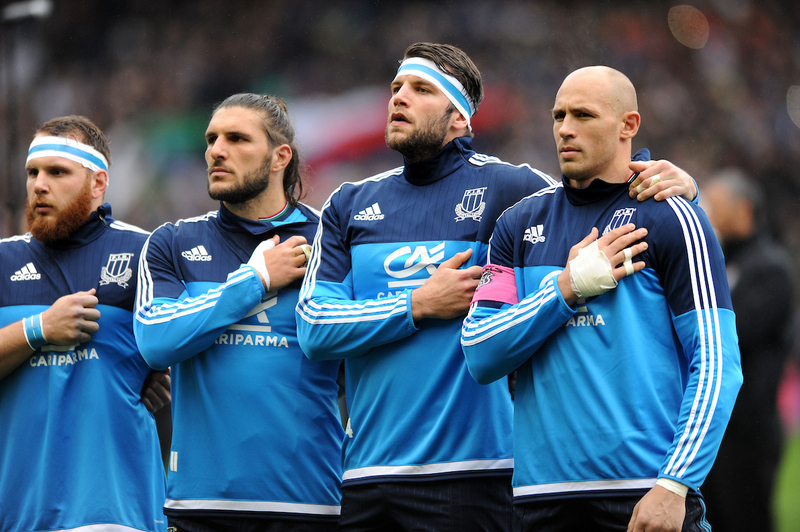 Sergio Parisse – Italy captain (far right). 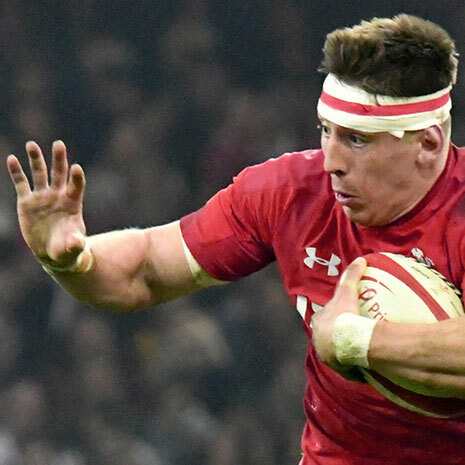 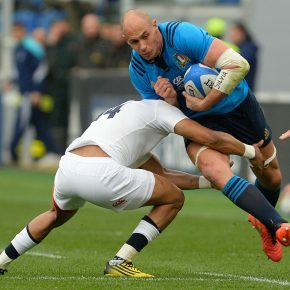 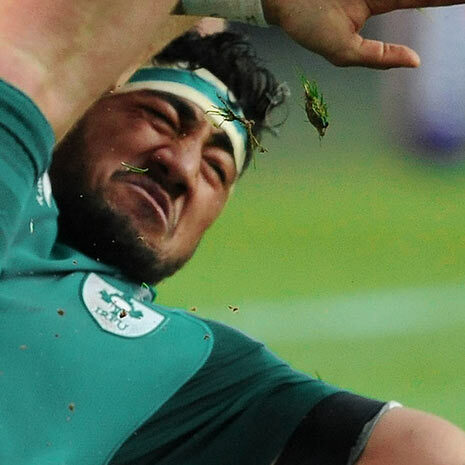 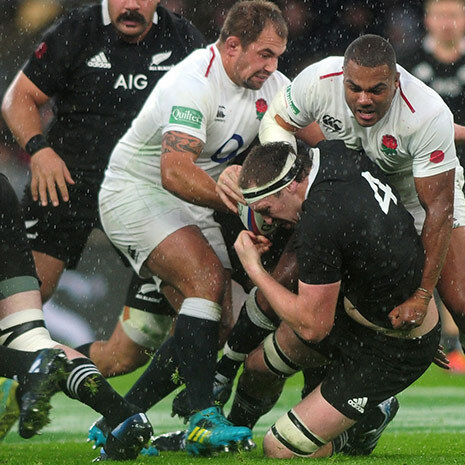 Sergio Parisse placcato da Anthony Watson.